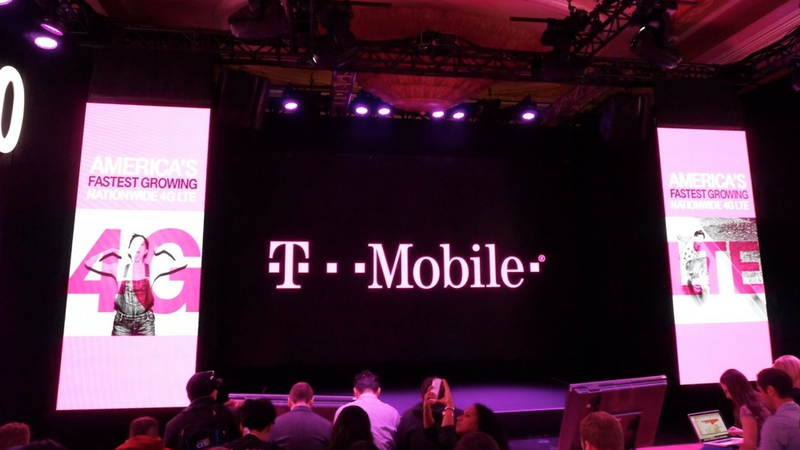 Can T-Mobile become any more of an “un-carrier” than it already is? Apparently so. The wireless carrier today launched Operation Tablet Freedom, a program that discounts cellular-enabled tablets and allows customers with postpaid voice plans to add a tablet for free. Beginning April 12, customers who switch to T-Mobile and sign up for a 1GB or more data plan can pick up 4G LTE-enabled tablets for the same price as the Wi-Fi only models. That amounts to a discount of $130 on the 16GB LTE iPad Air, for example, or a $112 reduction on the Samsung Galaxy Tab 3. New and existing postpaid customers can take advantage of T-Mobile’s $10 off 1GB data plan through 2014, which effectively makes it free for a year. The carrier says that data, combined with T-Mobile’s 200MB “Free Data For Life” deal (for those who already own a 4G LTE tablet), amounts to 1.2GB of free wireless internet every month. For customers on contract with other carriers, T-Mobile will, of course, pay the ETF. Operation Tablet Freedom is the second of T-Mobile’s promised three UnCarrier initiatives. The first, T-Mobile’s Simple Starter Plan, was announced yesterday.